Install or add dimmer switches. Add combined AC power/USB receptacles. Upgrade to energy efficient fixtures. Implement Power Smart energy-saving strategies. Install Control 4™, a one-touch home automation system. As a Control 4™ building automation dealer and installer, Allwest Electric can give you one-touch control over your lighting, audio/visual, window covering, temperature, and energy systems. Control4™ building automation solutions make your environment a more effective and efficient place to work, shop, live or visit. Control lighting, video, audio, and more. Change the look of lighting fixtures. Save energy and cut energy costs. Control 4™ gives you convenient one-touch control over your home systems. Manage lighting, regulate temperature, control video, stream music and arm your security system from the Control 4™ touch screen or from your smart phone. Control 4™ is expandable, making it easy to add new systems in the future. Choose to automate one home system now and add another in the future. It is also compatible with Apple TV and cable boxes. Control 4™ is the same system Allwest Electric has installed in custom-built homes all over the Lower Mainland. It’s the only system we recommend for controlling and integrating your home systems. The only electrical contractor you need. Any work performed by Allwest Electric is covered under your home warranty. 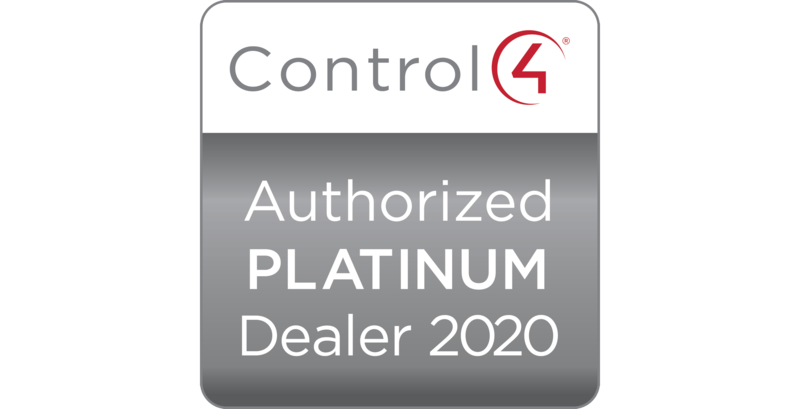 We are a licensed dealer and installer of Control 4™ home automation systems. Our familiarity with your building allows us to offer estimates over the phone. I consent to the data being submitted in this form to be collected and stored by Allwest Electric Ltd.
© 2019 Allwest Electric Ltd. Website Design by Honeycomb Creative.